The brand speaks for itself. Quality and elegance! Bought for my 9 y/o daughter, a great looking helmet at a good price and looks to be capable of protecting her (though hopefully not necessary!) We shopped around a bit for a helmet that suits her head shape - this is a little wider than her Specialised which is too snug above her temples now she's grown out of it but has found other brands too tight at the sides even before fastening against her forehead/rear. 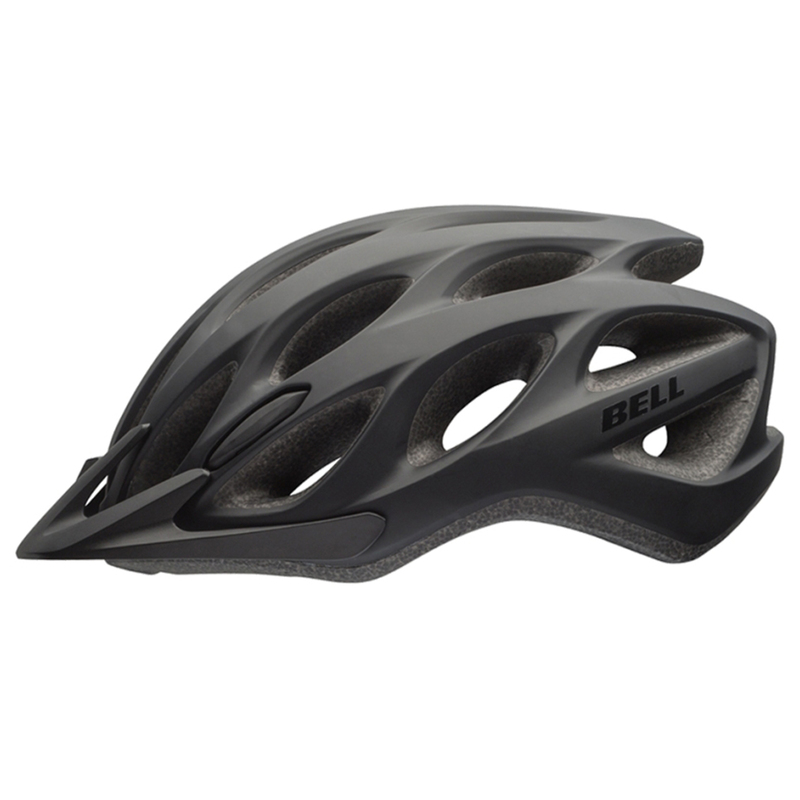 Overall, a comfy lightweight and deep protecting helmet. One for my son next!